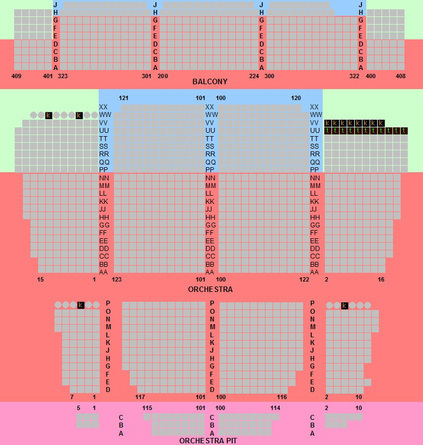 Seating capacities subject to change depending on event needs. Approximately 1770 seats.No seat in this restored art-deco theatre is more than 90' from stage. There are very few if any obstructed views and the view from the balcony is amazing. 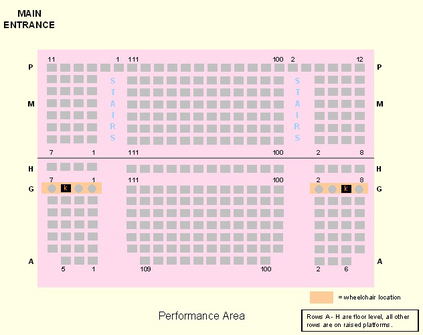 Seating capacities subject to change depending on event needs. Approximately 300 seats. In this intimate space there is not a bad seat in the house as you are nearly on-stage with the actors. You are invited into their world and to be apart of the show. Click here to view our upcoming lineup or to purchase tickets!